Everyone needs a home, but where people move and what properties they choose to live in depends on market conditions. Whether the economy is up or down, you need to have a flexible and supportive system for managing your properties. With this in place, you can easily accommodate business growth within your property management company as the economy changes and set yourself up for success. According to Business Wire, "Since 2006, the number of renter-occupied single family homes has soared 31 percent." 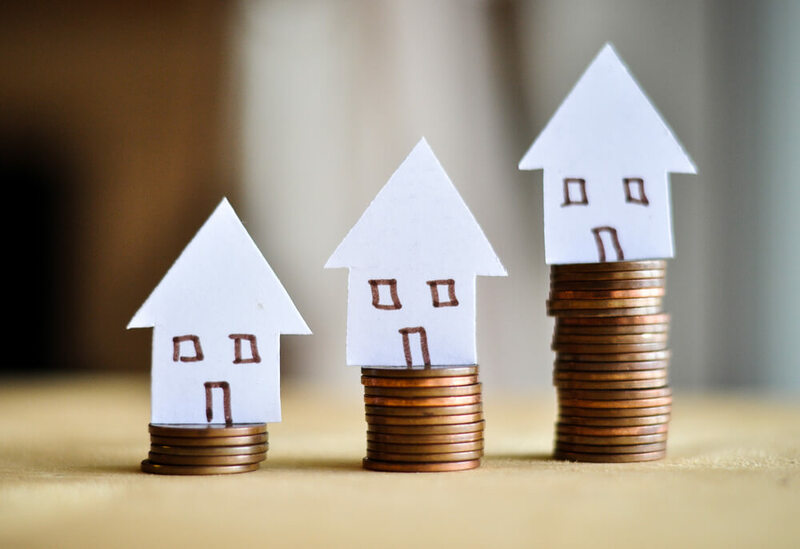 Many families and individuals who have been negatively impacted by the recession choose to rent single family homes because it offers many of the same perks as home ownership but comes without the financial commitment. This shift to renting presents new opportunities for rental housing professionals. In a strong market, you may think that you can slow down on the marketing of your properties. However, it's still important to find the right tenants for your properties and stay ahead of the competition. By finding tenants who are a good fit, you can reduce turnover to save both time and money. 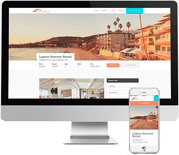 Use a mobile-responsive website that incorporates detailed property information and outstanding photography with location-specific SEO. Know your target markets and focus on them as you reach out into your community with your marketing. When experiencing rapid company growth, it's tempting to take on more properties and tenants than planned. However, you need to make sure you have the systems in place to handle the interest you receive. Look for steady, long-term, and sustainable growth. Lead tracking programs that allow you to keep track of all of the interest in your properties. Tenant screening processes that help you ensure that your tenant is the right fit for your company. Inspections and a move-in, move-out process that ensures that the property is ready to go. Maintenance programs to help you avoid future repair emergencies and keep tenants happy. Improving your systems and communications makes your business a better place to work. Strong communication systems are key to business growth. According to Questia, "as employment rises overall, other industries will compete for talented workers, and potentially excellent managers could be drawn elsewhere." Developing excellent internal communication systems will help you keep satisfied employees. Make sure that you communicate well with your tenants and owners, as well. Add a tenant and owner portal to your website to help ensure they can look up information, access payment histories, and pay the rent at any time of the day or night. These portals also help you document communications so that as your company grows, you have a record of your conversations with individual tenants. Become empowered to respond to changes in the economy and company growth by improving your business systems. With Propertyware, you have the resources to increase your business when you need to grow. Sign up for a free tour of Propertyware today. Next Article: Your Property Management Company & Foreclosures: Property Preservation Opportunity?